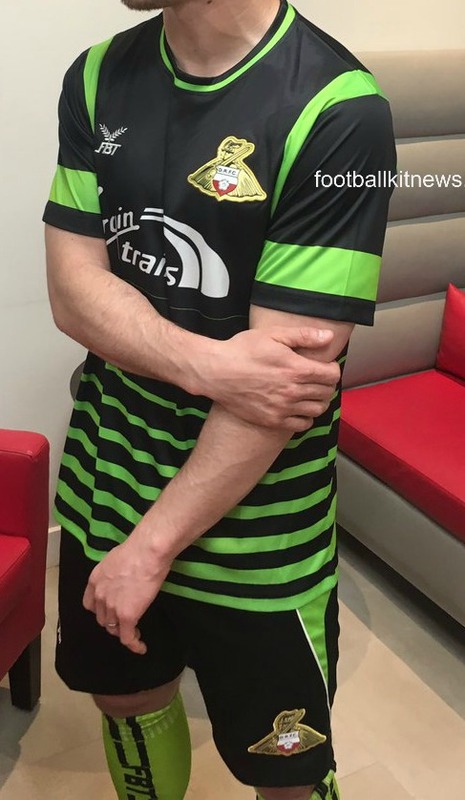 These are the new Doncaster Rovers kits 17/18, DRFC’s new home and away tops for the upcoming League One season. 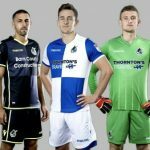 The new DRFC 2017/18 kits have been made by FBT and were officially unveiled on 8 May, 2017 by the club. 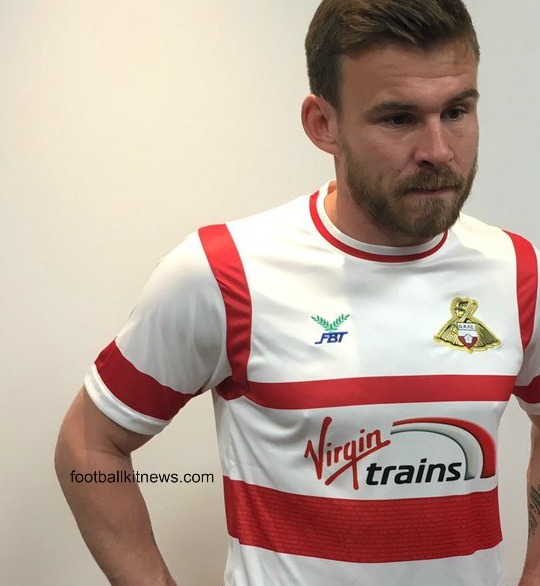 Doncaster narrowly missed out on the League Two title, with a last day defeat away at Hartlepool ensuring Rovers had to settle for third behind champions Portsmouth and Plymouth Argyle. 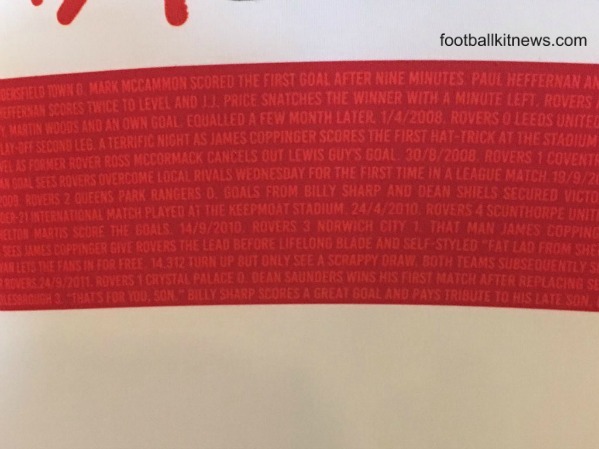 It however did give them direct promotion to League One. The 2017/18 season also sees the introduction of a new major shirt sponsor in Virgin Trains, bringing to an end One Call Insurance’s stay on the front of the shirt. 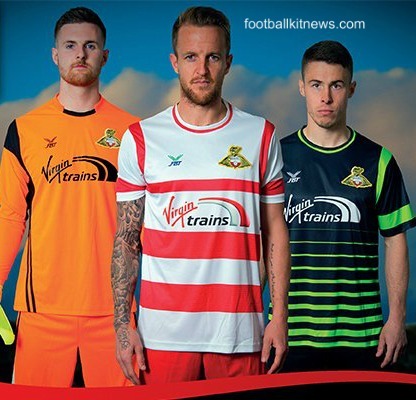 One Call had been DRFC’s shirt sponsor since 2010. 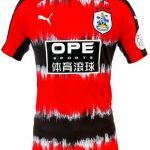 This entry was posted in English Football League One and tagged FBT on May 8, 2017 by Football Kit News. 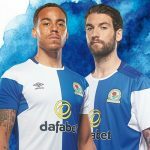 Love the home shirt. 2nd is awful. My goodness, they are horrendous. Horrendously tacky. There’s another (unrelated) company in South Yorkshire called Pinders that does school uniforms. Looks like it came straight out of their PE catalogue!